Reggae/Dancehall artist Vybz Kartel just received some life-altering news. He will be spending the rest of his life in a Jamaican prison for the 2011 murder of an associate Clive “Lizard” Williams. Kartel, real name Adidja Palmer, and three other co-defendants were sentenced to life in prison. They must serve a mandatory 35 years behind bars before they can be considered for parole. Vybz Kartel and the co-defendants were found guilty last month for beating Clive “Lizard” Williams to death. The death is said to have been caused by a confrontation over two guns that went missing from the dancehall artist’s home. Although the body has never been found, everyone was convicted based off of text message found in Vybz Kartel’s phone. 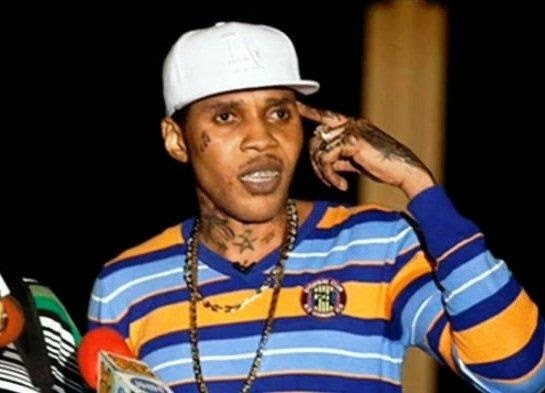 In the text messages, Vybz Kartel says the remains of Williams had been chopped in “mincemeat.” He also said Williams’ remains would never be found. As Vybz kartel was in court learning his fate, his fans were lined up outside of the court house. The scene looked like it might have gotten out of control so police donning riot gear lined the streets. When news of the sentence reached outside, a woman shouted, “Wickedness! They take away the ‘world boss.” World Boss is one of Vybz Kartel’s nicknames. Kartel’s attorney Tom Tavares-Finson is expected to file an appeal on his client’s behalf. “It is not over Gaza Army. It is not over. Certain details we have to hold back but this is just a obstacle on the road to freedom,” Tavares-Finson stated.